Resonator Festival is born out of a simple question: What if? What if your favorite singer-songwriter worked with your favorite jazz band? Or your favorite MC collaborated with an orchestra? Resonator Festival is what happens when our wildest musical daydreams get a chance to come to fruition. Once-in-a-lifetime sets where two acts come together on stage to exchange ideas through performance. The supergroup collaborations we’ve always wanted to see, and some we’ve yet to imagine. Resonator curates a lineup of artists we believe to be innovative, groundbreaking, and forward thinking, asking them to join forces with other incredible creatives to explore the boundaries of modern sound. And, sometimes, when we’re lucky, even break them. This is an extension of our belief in beauty through collaboration from our global community. When people of color, women, members of the LGBTQ community, and beyond are given the space to freely exist — and the equal representation they deserve — there’s no limit to the change we can make in our world. We believe in the unity of humanity through art and innovation. Come join us for Resonator Festival 2018, and let’s see just what could be possible. A resonator is an amplifier, a space which takes its source and makes it grow. We at Resonator aim to do just that with new ideas in music, art, and culture. We work to act as the catalyst for growth, to be the puzzle piece that enables innovators in the arts to flourish and their ideas to spread. Through concerts, parties, and workshops, our goal is to shine a bright light on the amazing art that is all around us and sometimes goes unnoticed. Great art deserves the world’s attention, and we intend to make sure it gets it. We will play, sing, dance, and laugh together, and, by being our authentic, audacious, creative selves, learn together. This is Resonator. Vibrate higher. ShoutHouse is an ensemble of musicians and dancers from hip-hop, classical, and jazz backgrounds. Called “incomparable to anything existing” by The Culture Trip, the group originally formed when members of an afrobeat/hip-hop band began collaborating with orchestral musicians. They aim to build understanding among different artistic communities through shared expression. Over the past five years, the members of ShoutHouse have developed an interdisciplinary form of performance that includes the rhythms and poetry of hip-hop, the freedom of jazz, and the structures of contemporary classical music. 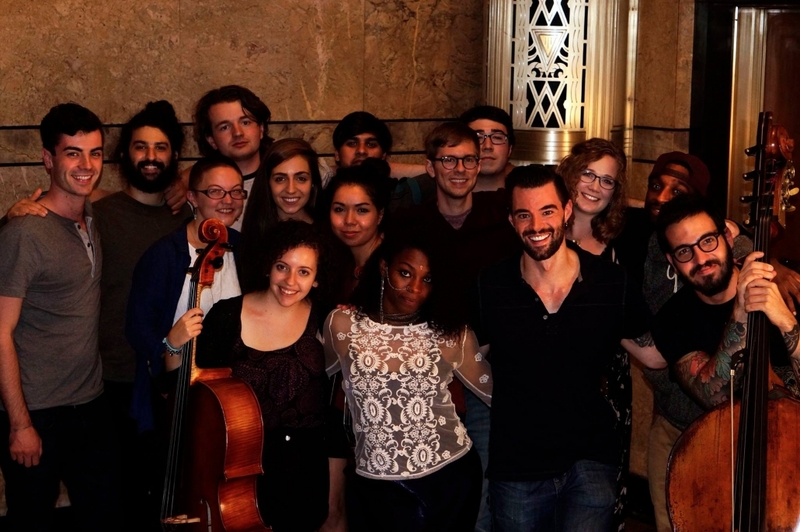 The group has recently been featured at The Kennedy Center, on WNYC’s “New Sounds” and “44 Charlton”,and at the Harlem Arts Festival. Frequent collaborators include emcees Nuri Hazzard, Akinyemi, and Spiritchild, Balkan saxophonist Connell Thompson, sopranos Hannah Zazz and Mikaela Bennett, and many others. 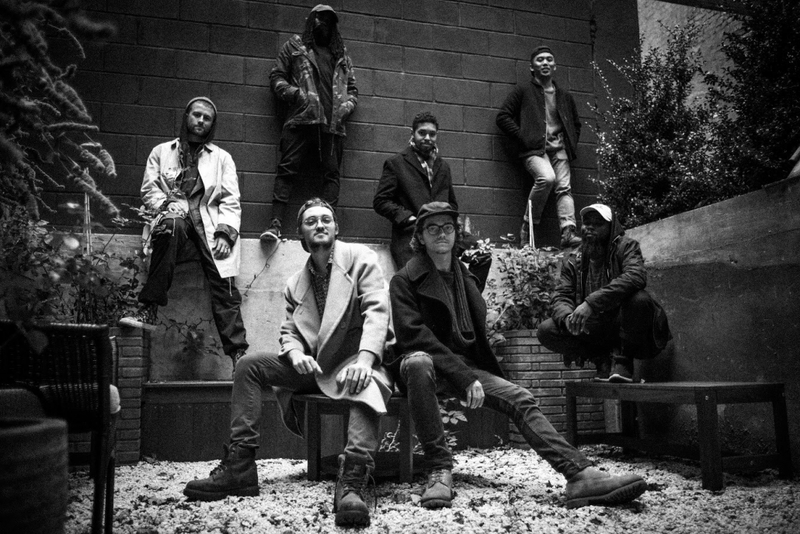 A bold take on the cross-section between Hip-Hop and Jazz, Poetic Thrust is a seven piece live band dedicated to bending the form of contemporary music, and always adding a little soul. 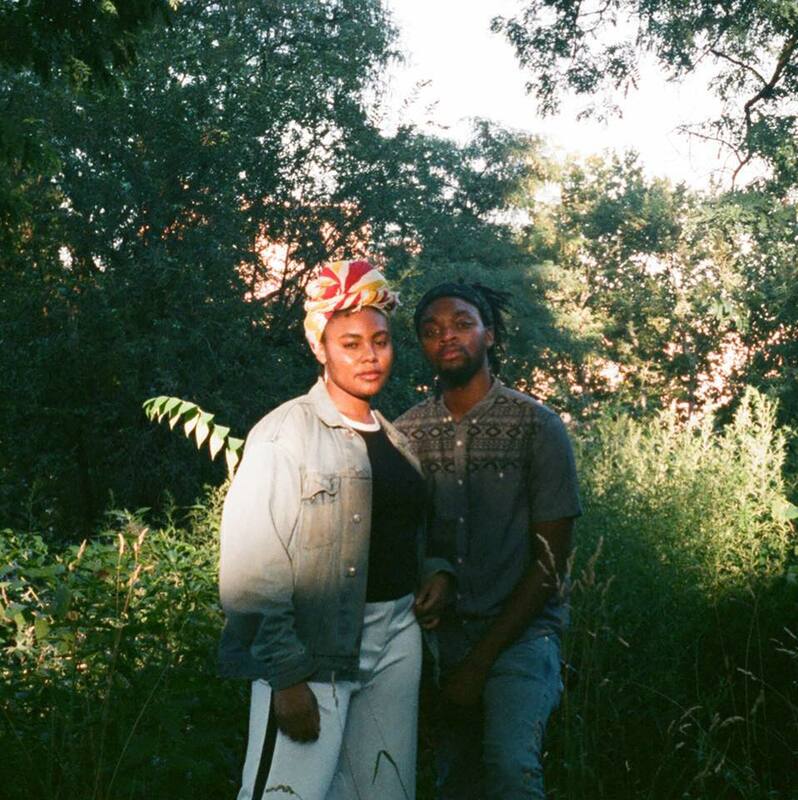 Jazze Belle is a duo comprised of producer/instrumentalist Jett and singer/songwriter Taylor Simone. 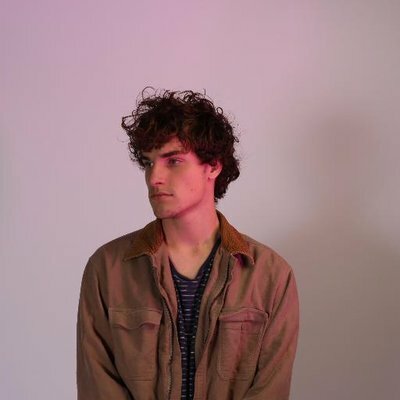 Both hail from different parts of the country (Taylor‘s from LA and Jett’s from Richmond), but the two share a sound influenced by jazzy vocals, soulful chords, and hip hop digital production. Playing everywhere in NYC from Nola, Darling to Baby’s All Right, they are equipped with a musical tenacity and talent to match. They aim to give music In true surprise album fashion, their debut EP will be released someday in the near future. Zenizen was created by Opal Hoyt who was born in Alaska and raised between Vermont, Jamaica, Washington DC and Brooklyn. She found herself infatuated with writing songs and creating musical landscapes with an emphasis on all things soulful. Minnie Riperton, Mariah Carey, London Nu-jazz is where she came from and ended up. 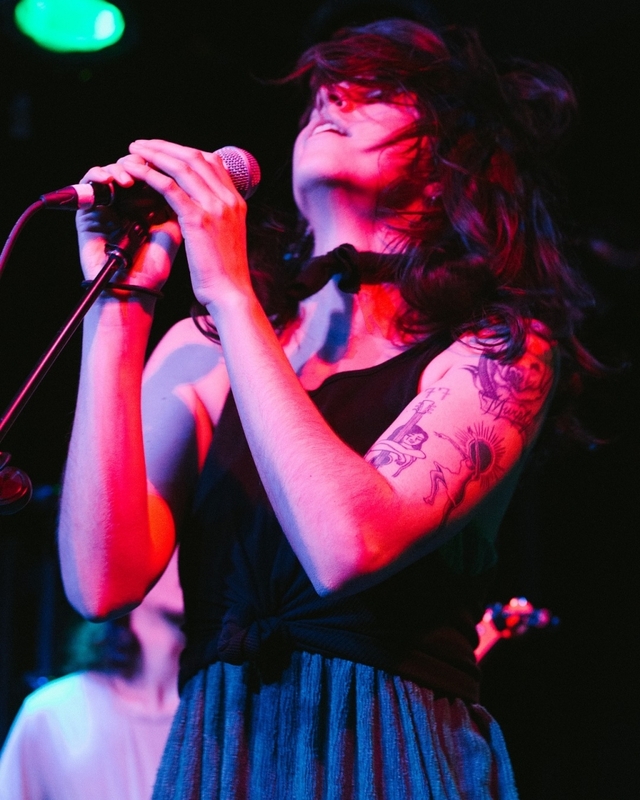 Since heading to Australia for the second time to write/record the band‘s debut EP, she has been back in New York simultaneously playing shows and working on the band’s ‘vaguely seasonal’ full-length. The ‘Australia’ EP is currently available on transparent blue vinyl via Don Giovanni Records and all major streaming platforms. Mike Larry Draw is devoted. Creativity is his mantra and decimating crowds with bloodthirsty production keeps him zealous. 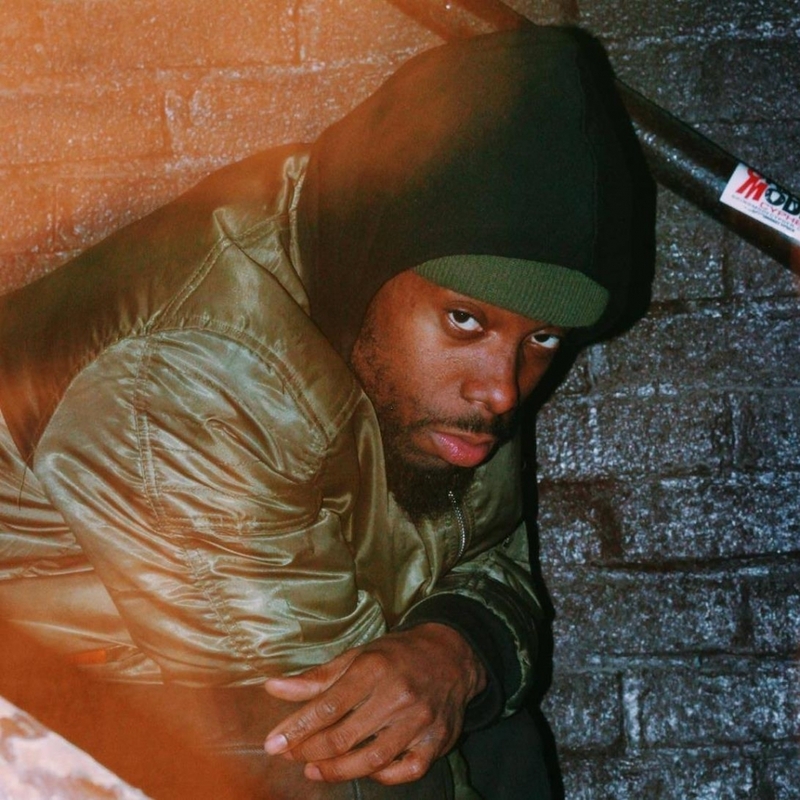 His sound is a melting pot of extreme genres all originating at different times signatures; he uniquely fuses hip hop, metal, and groove music so tastefully that it is even excepted and embraced by those who would only listen to a specific style. Whether he’s rapping, singing, screaming, producing, or creating visual art, this multi-faceted he is bound to stimulate emotion in his fans at shows. 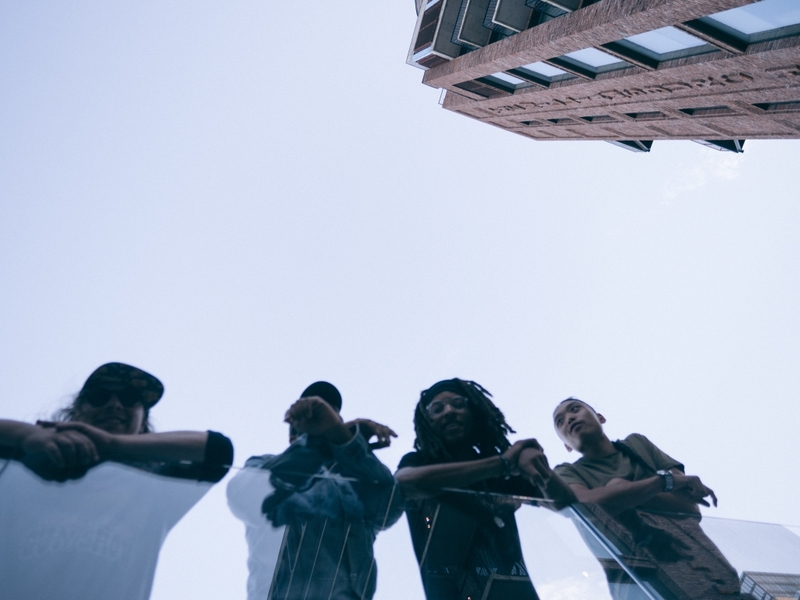 86 SUPREME is a Brooklyn-based live electronic trio that combines their DIY punk vibe with reggae, hip hop, jungle and grime sound. They turn the traditional band set up on its head by integrating beat production and sample triggering into an explosive live performance. 86 Supreme began as an expression of an original sound and technique. After all having worked as professional musicians in the new york music scene for 10 years, they recognized that their concepts were beyond any existing lane. 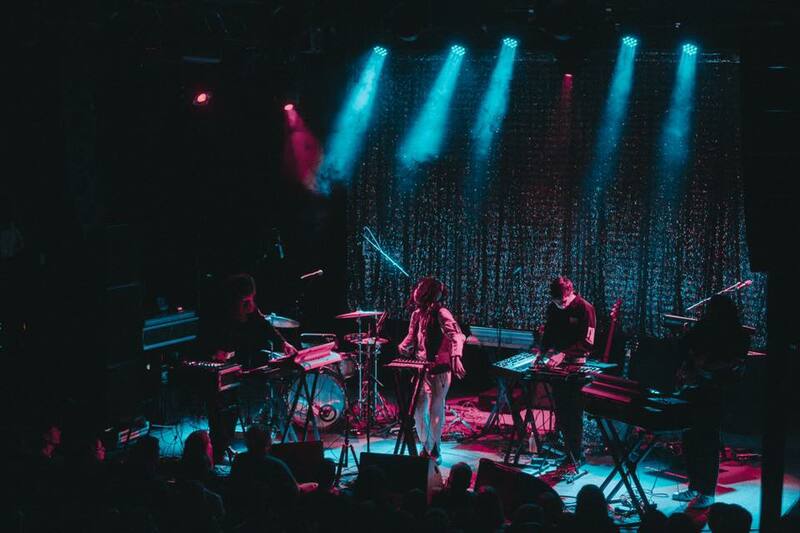 With live production concepts lead by midi-bassist/vocalist Sean Play, the band took its full form with drummer Xavier Hill, and synthesist Tenzin Hunter in 2017, creating their own signature style. Both Sean and Tenzin introduce a FREAK set up to the stage by using their instruments to control stand alone samplers (gear geeks), resulting in their own distinct take on sound and musical technique. 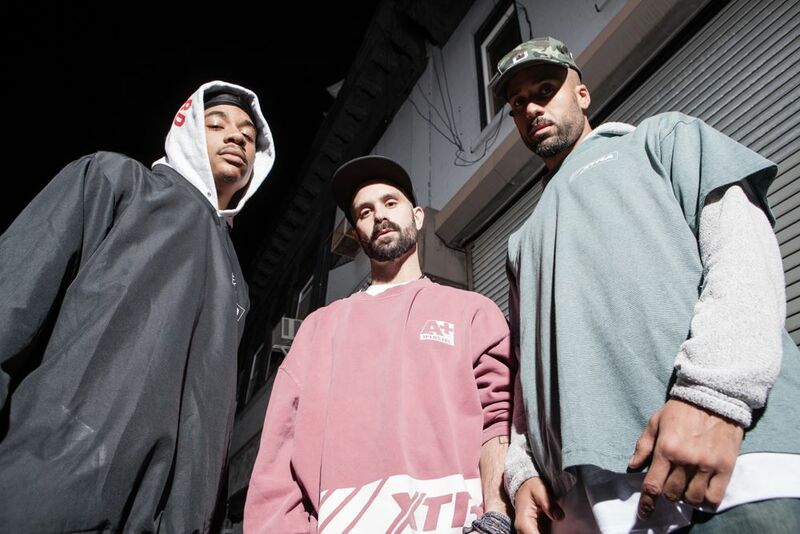 Through their releases, live performances and clothing line 1 Plus Edition, 86 Supreme is more than just a band; it’s an expression of culture, creativity, sonics and lifestyle. 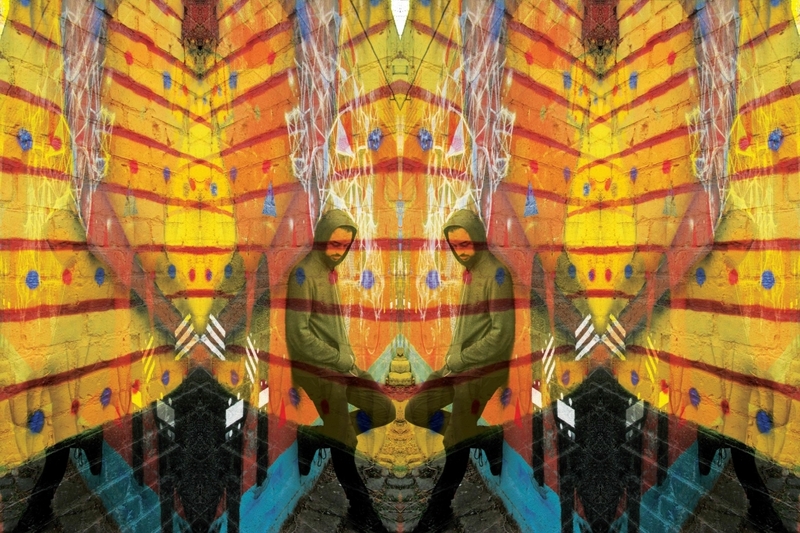 LATASHA is an 8 year prospering multi-media creative and artist from New York City. 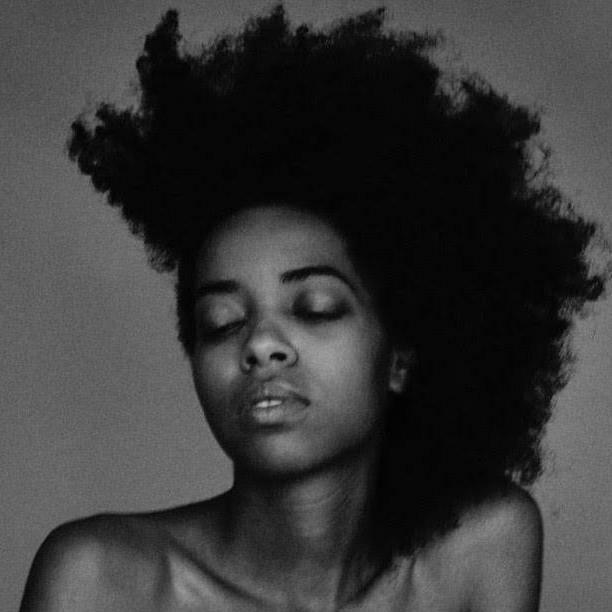 She accidentally stepped into her phenomenonic career as a songwriter, recording and performance artist in 2010 and trail-blazed her way on to opening for various acts from Kanye West to Princess Nokia, headlined and toured various festivals and venues from Brooklyn Museum, SXSW, AfroLatino Fest and more. Within her time, she has been able to sustain herself through her poetically manifesting music and story. As a DIY creative, LATASHA has found ground through an array of avenues from writing and being the voice for both Maybelline and Ulta Beauty commercials, becoming the first Hip Hop artist-in-residence at the prestigious artist-run New York City venue, National Sawdust, touring her self directed multimedia performance "Intro to LATASHA" and has been written about by countless media outlets from Brooklyn Magazine to Noisey. 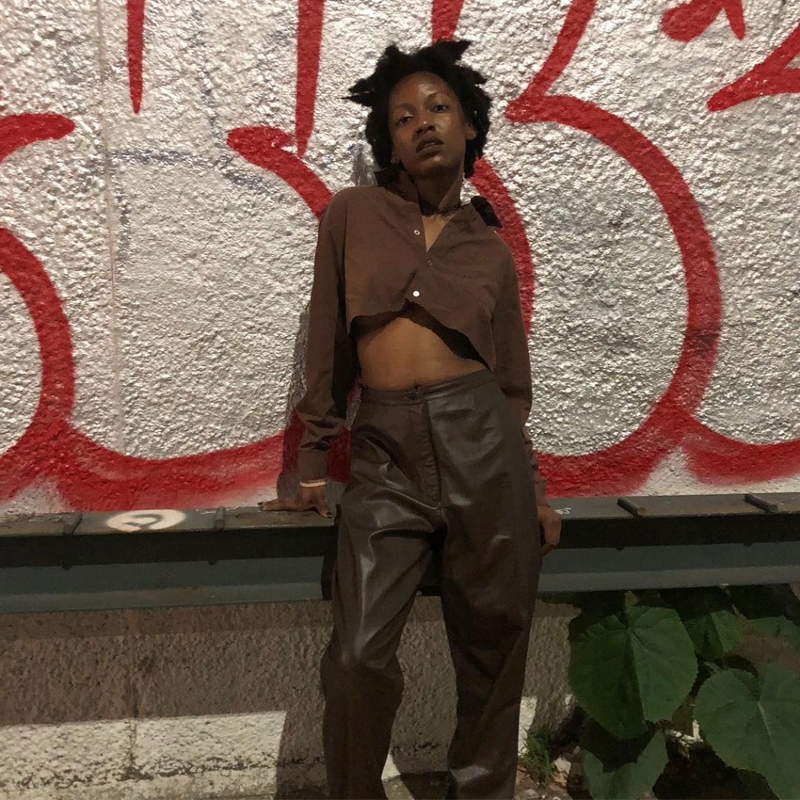 Currently, her passion project is being a forefront in inspiring artists and creatives to take control of their lives and career through her agency Trulyte, DaHomey House. Currently, LATASHA is touring and transcending in sound on innumerable projects including one with Nick Littlemore of Empire of the Sun and Pnau from Australia due 2020. 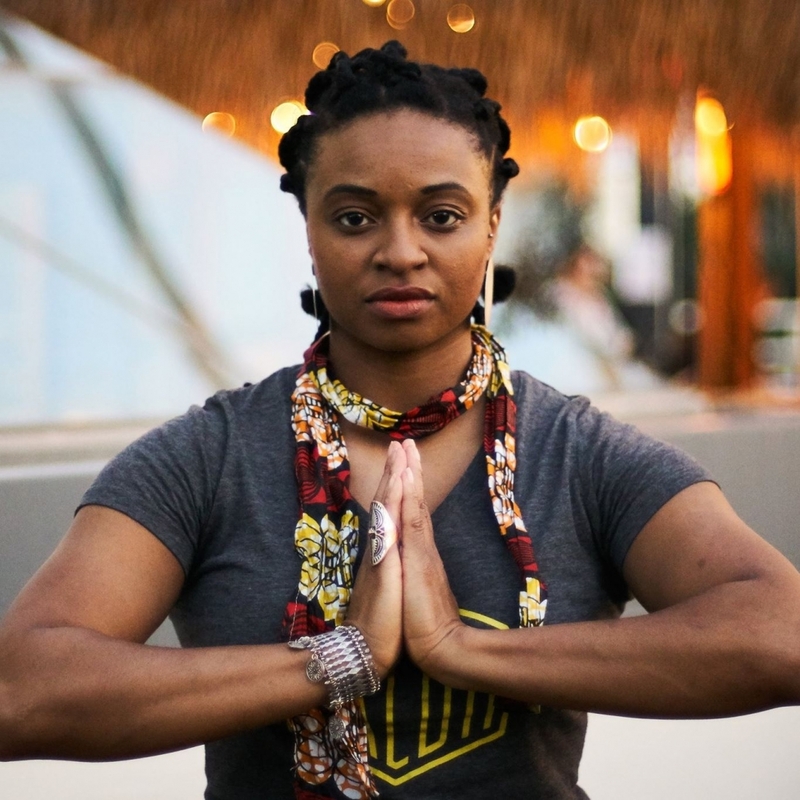 Hip Hop Fusion music artist, DJ, songwriter and educator, LiKWUiD (Stylez), born Faybeo‘n LaShanna A Mickens, is committed to using her gift of song to empower the portrayal of women in the entertainment industry. Ebony Magazine’s Sonic Boom web portal reports "she can rap circles around most of everyone’s favorite rappers But she also has a good ear for beats and melodies, so her songs always flow (no pun intended)..."
LiKWUiD has performed nationwide with artists such as Slick Rick, 9th Wonder, Matt and Kim, Lyfe Jennings, Jazmine Sullivan, Talib Kweli, Frankie Beverly and Maze, Bow Wow, Rah Digga, The Last Poets, DJ Evil Dee, and world renowned comedian Cedric the Entertainer. Her writing style often includes multiple entendres, extended metaphor and religious paradox. As a former drummer, LiKWUiD often uses a cadence style call and response delivery, sprinkled with witty epigrams and sharp diction. She is a member of the Hunger Division and often collaborates with Lower Eastside dynamic production duo 2Hungry Bros.
Brandi “Cipherella” Stephney, also known as Omega Born, is a threateningly talented singer-songwriter, musician, prolific emcee, poet, humanitarian, and philosopher who is skilled in the art of storytelling. 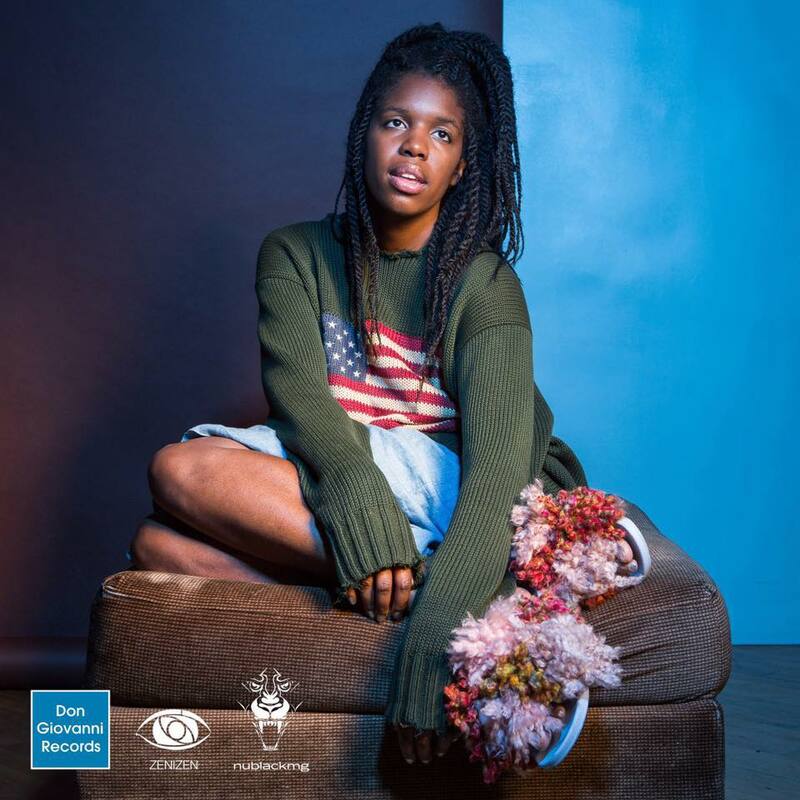 Born and raised in Tuscaloosa, AL, Cipherella sought refuge in New York City in 2013 to further her musical career and solidify herself as a artist contender, two years after she and her mother lost everything in a tornado. Since her arrival in the big apple, Cipherella has served as the host for New York’s longest running monthly open mic at the infamous NuYorican’s Poets café; she has been a contributing writer for M-Pire Magazine, and is currently a reappearing guest judge for Supreme Bars: The Ultimate Emcee and Producer Battle. Known for her enthusiastic views, Cipherella’s upbeat personality, witty remarks, and mysteriously odd replies, often demand attention whenever she speaks. Comparable to Queen Latifah and Bahamdia, Cipherella gained attention for her robust instrumental selections accompanied by her dominant, cultured and quite often-rebellious lyrics, especially noted in her 2014 release “What Ya Gon’ Do” which highlights the challenges of citizens at odd with those sworn to protect and serve and asks what we, as citizens, were going to do, landed Cipherella on a host of music blogs and panel discussions where they openly discussed these matters and brainstormed the solutions. 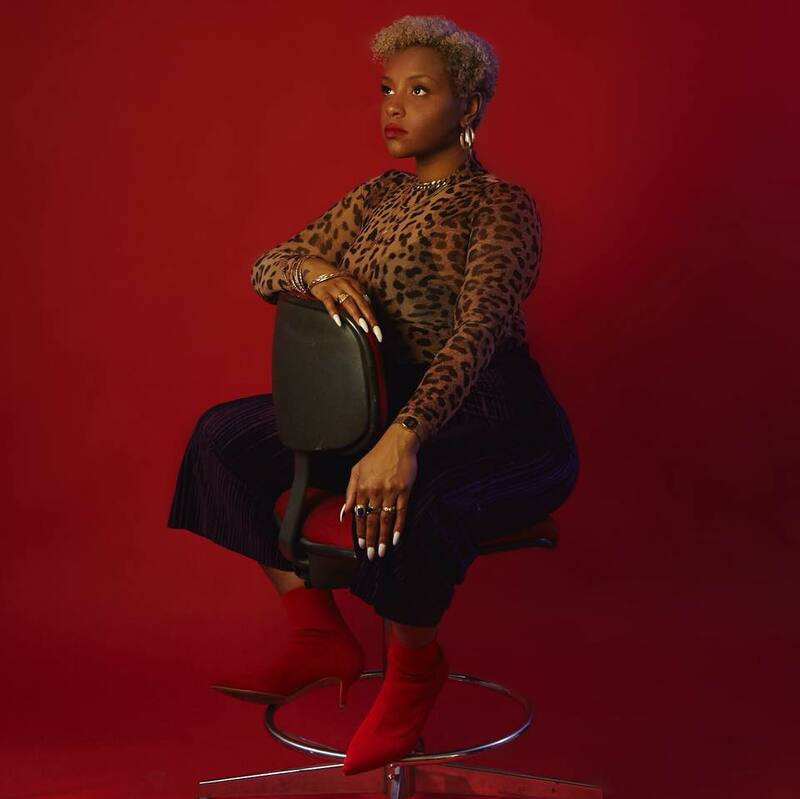 Influenced by MC Lyte, Tupac Shakur, Outkast, Joi Gilliam, and Erykah Badu, those who have followed Cipherella’s career can agree that she is cut from the same cloth and that their influences are the DNA strands embedded in her unique and ever-evolving style. 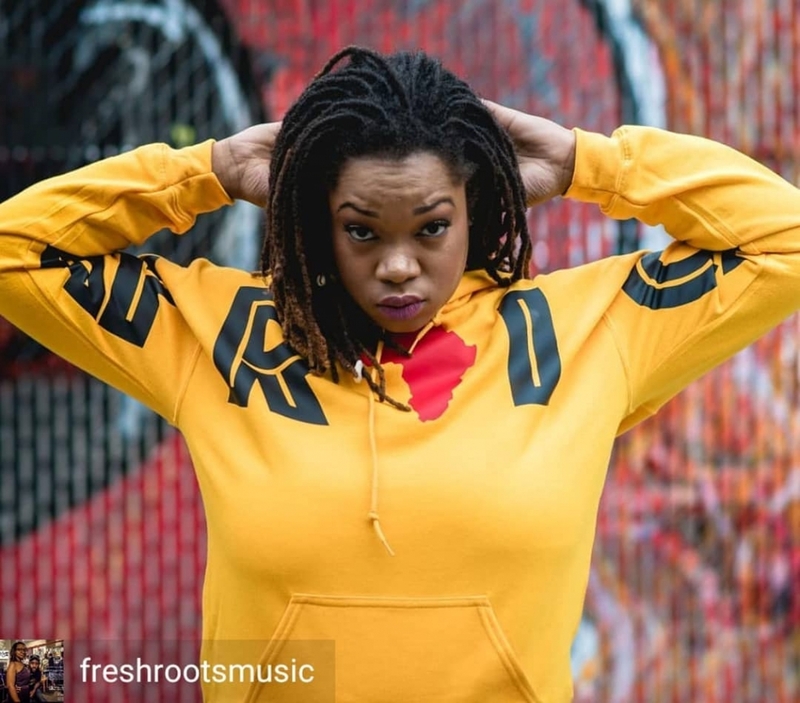 When not on the stage, Cipherella can be found in the studio, strategically planning the follow-up to her well received, recent release of her audio/visual single “Moments,” produced by award winning producer, Mira-Cal. Since the release of Moments, the video has won three music video awards and been selected in numerous film festivals, to include New York Hip-Hop Film Festival in New York City and Around International Film Festival. Moments, is the first of four singles that will precede the highly anticipated 2018 release of Cipherella’s first studio album.